One of the biggest technology stories in 1998 was a huge lawsuit against antitrust law against Microsoft. Monopoly week HatsukoI wrote a little about the location of this case in the legal landscape of the 1990s. I also reviewed it Antitrust law2001 thriller on fictitious Microsoft that steals code by killing software developers. But today's big news is about Google, a very important and potentially exclusive technology company created on September 4, 1998. To celebrate, we can check the "sticker" of our initial version of Google. Or you can read news about celebrity chat rooms, e-mails, North Korea's satellites. 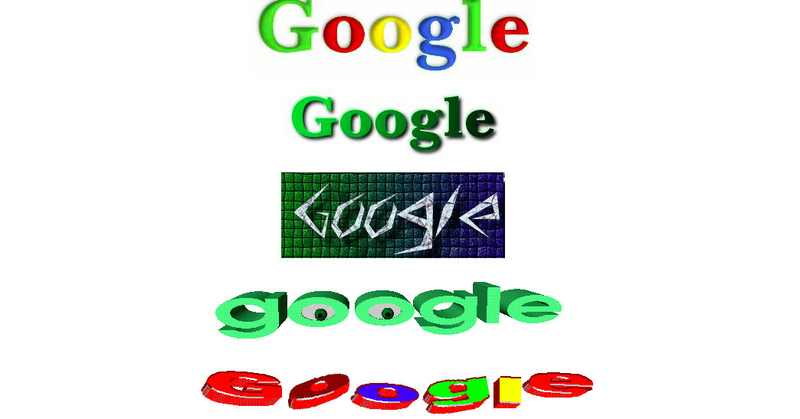 Larry Page and Sergey Brin launched the Google search engine (originally called BackRub) in Stanford in 1996. Their company was established on September 4, 1998, this week will be 20 years. We have established a timeline of impressive and noisy lives of Google.